In 2008, AQUATECH CHINA brand officially entered the Chinese market. As a water industry event with international series exhibitions in Europe, North America, South America, Southeast Asia, etc., it finally thrived in China as the world's most influential professional. 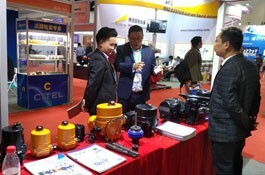 The water treatment exhibition has won the industry reputation. Each AQUATECH CHINA water show showcases the world's top products, technologies and solutions, and builds a powerful knowledge exchange platform. 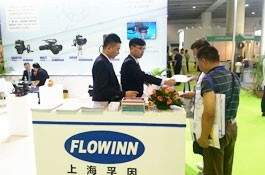 The exhibition is regarded by the global industry leaders as the preferred trading platform for the water industry and is synonymous with high-quality successful professional water show. Today's AQUATECH CHINA covers all aspects of water treatment, including clean water and sewage. 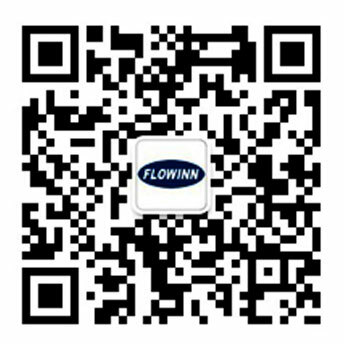 It is also leading the global water industry exhibition platform and gradually becoming the vane of the international water industry in the 21st century. In the next few years, AQUATECH CHINA's global series will continue to provide a platform for global water industry to exchange information and obtain information. Whether in Europe, the US or China, you will find the most cutting-edge cutting-edge technologies and solutions on the show platform. 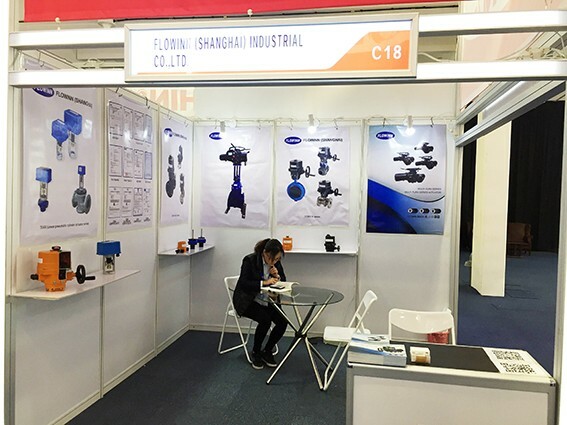 In the past 10 years, AQUATECH CHINA Shanghai Water Show has not only successfully established the status of the industry's vane, but also experienced the baptism after two changes in the pavilion. It has now become the world's largest international water treatment exhibition. 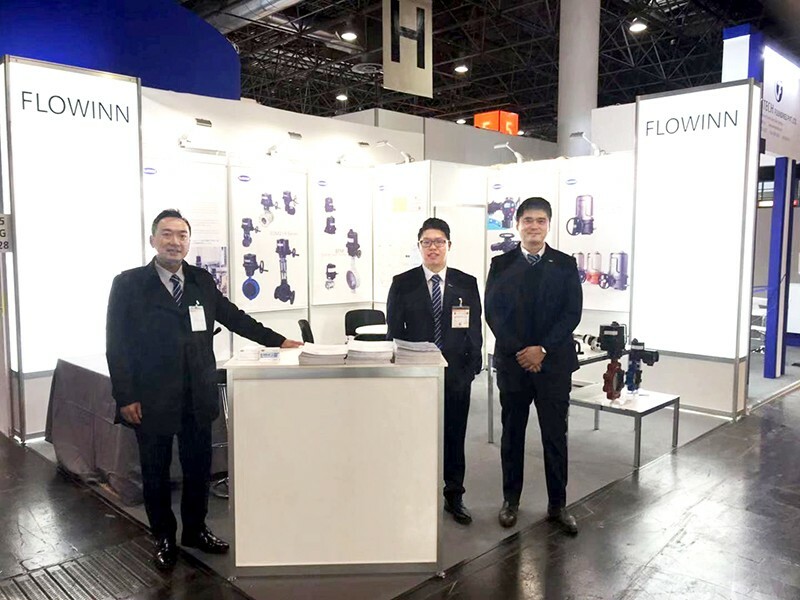 The 2018 Shanghai International Water Show is expected to reach a scale of 220,000 square meters, with more than 3,400 exhibitors participating, holding the FLOWTECH CHINA Shanghai International Pump and Valve Exhibition, ECOTECH CHINA Shanghai International Solid Waste Exhibition, Shanghai International Air Fresh Air Exhibition, BUILDEX CHINA Shanghai International Building Water Exhibition, using the advantages of various exhibitions, fully integrates and truly displays the global environmental protection industry chain!